Crafting amazing automobiles is something Lexus has pursued relentlessly, as evidenced by the beautiful hand-pleated door panels in the LS 500 or the complex paint process, inspired by the morpho butterfly, that results in dazzling Structural Blue. 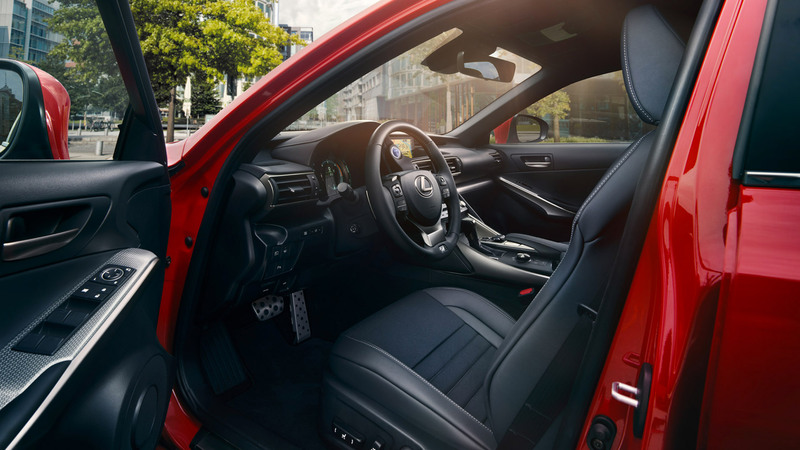 And crafting every touch point around the Lexus brand is an opportunity Lexus continues to seize. This maritime application is another proof point in Lexus’ history of exploring new frontiers both inside and outside the automotive industry. Based in Pulaski, Wisconsin USA, Marquis-Larson is the ideal partner to bring the second chapter of Lexus yacht design to fruition with their thorough blend of artisanal craftsmanship, modern technology and inspired design. Complementing Lexus’ renowned heritage of Takumi craftspeople who are supremely skilled in their roles, Marquis’ craftsmanship backbone is clearly demonstrated by their masterful boat builders, many of whom have been with the company for 30 years. 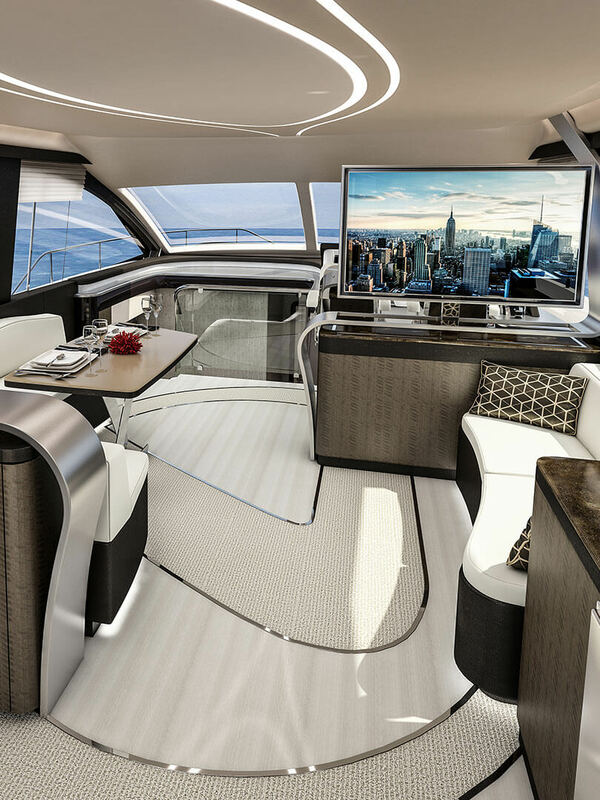 Several of the most attractive features from the 42-foot concept have made their way onto the LY 650. In 65-foot overall length, 19-foot beam form, the newest Lexus yacht has a distinguished style found in the strong, pronounced bow, curved deck accents and accentuated aft hips. 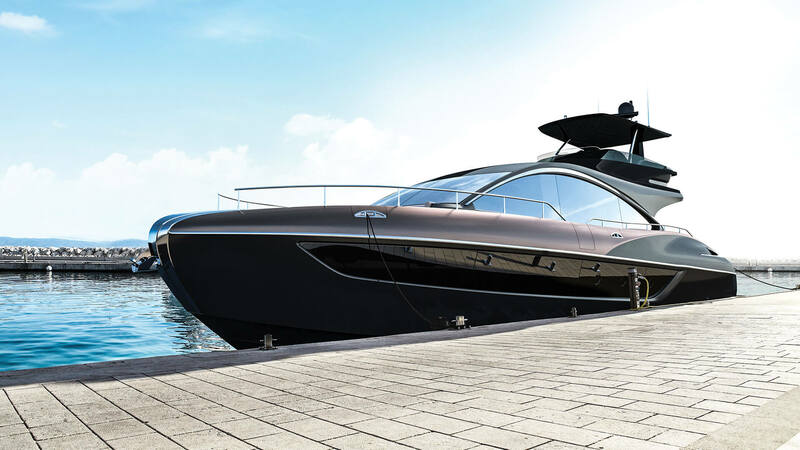 Viewed from the profile, the elegant rise and fall of the yacht’s distinctly Lexus roofline flows into rising, broad hips of the rear section. Lexus was founded in 1989 to develop and produce the finest cars ever built with a commitment to providing the highest levels of customer service. Lexus International was dedicated as a company-within-the-company in 2012 o coordinate all central strategy, planning, design, engineering and production for the brand.